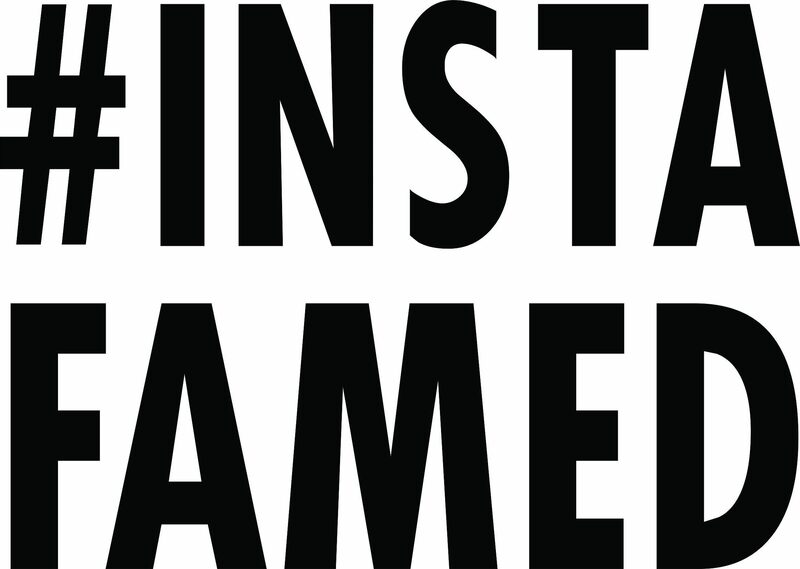 Have you tried Instagram’s new hashtag feature? On Tuesday, Instagram the popular photo sharing app announced that users will now be able to follow specific hashtags on Instagram. What does this mean to you? You can now follow hashtags that interest you the same as they would follow a user profile.